The off season is often a time when your athletes may want to take a break from coaching. For many coaches, these breaks can cause anxiety related to loss of income as athletes put their coaching on hold for a few months or indefinitely. When you do a good job with your athletes, most of your new clients will come through referrals. There is no need to spend a lot of money on promotion when your athletes are progressing, enjoying success, and speaking your praises. Don’t be afraid to ask your current customers to refer you to their fellow athletes. Ask them whom they know that could really use a coach. When they come up with a few names, the next step is for your athlete to mention your services to them and ask if they are open to the idea of coaching. If the answer is “yes”, schedule a call with the coaching prospect to discuss your services. When you give more than your clients expect, your clients will feel greater loyalty, will be more likely to stay with you as a coach, and will be less likely to take a break. Offering additional services, not expected in the client’s coaching level, such as a mentoring session, one-on-one training session, free training plan, etc., are some ideas of providing more value. Consider giving giving gifts they can get excited about such as a team kit, gloves, multi-tool, sports nutrition pack, or even a handwritten “thank you” note expressing your gratitude for being a valued client. Acts of generosity can go a long way to show that you care about your clients. If most of your clients live in other parts of your country or the world, it may be challenging to create a sense of community. Thanks to social media, you can create a virtual community instead and help your athletes feel part of your global client community. In my coaching business, I started a closed Facebook group for all of my coaching clients. I hold weekly Facebook live videos where clients from around the world can engage and ask questions. I also encourage athletes to post interesting information, ask questions, and share their success stories in the Facebook group. I have had clients from different countries meet up for rides or at races and create new friendships all through the Facebook group. When people feel part of a community and engage and support each other, they are more likely to stick with you as a coach long term. When you put yourself out there, you will meet more potential clients. 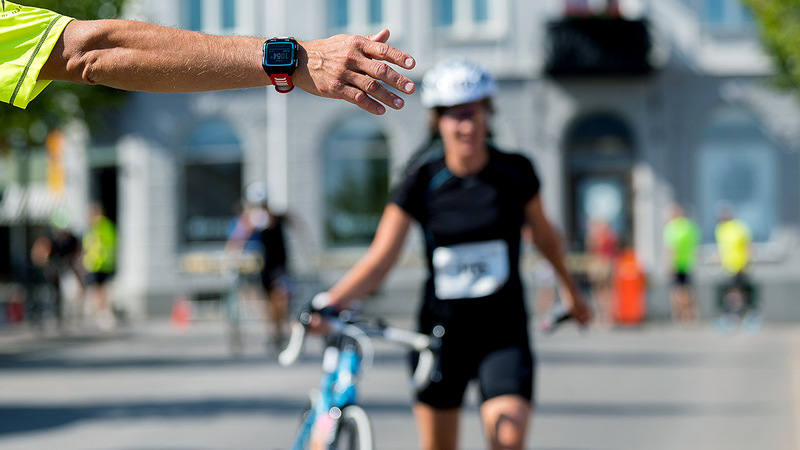 One great way to meet new athletes is to attend local cycling, running, or triathlon group training sessions and races where you can network with fellow athletes. Come with the intention to offer help and be of service to the athletes. Create a good impression with the athletes by being friendly, encouraging, and helpful. People don’t want to hear how great you are as a coach, but rather how much you care and will listen to their goals and desires. When you make an effort to put yourself out there and meet people, you will slowly but surely become known for your services and will attract new clients. As coaches, we sometimes forget that being a great coach is not just about designing the “best” training plan or deciphering the latest training graphs. So much of a successful business is about strong relationships. The ability to build and nurture relationships with a truly caring heart will lead to a long-term, successful coaching business. 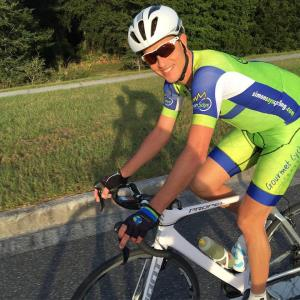 Simon Kessler, Simon Says Cycling head coach, is a former national champion and professional cyclist who has trained clients to achieve state, national, and world championship victories and podiums over the past 20 years. He enjoys coaching cyclists of all levels.